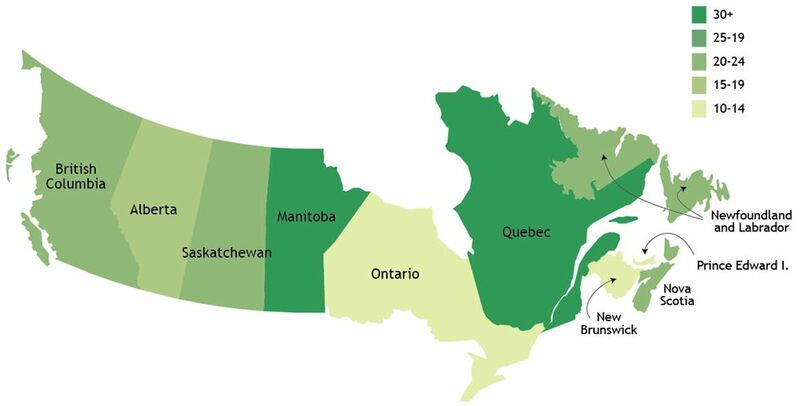 Many Canadian provinces and international jurisdictions use similar outcome measures to assess the performance of workers’ compensation systems, including severe work-related injuries and long duration claims. Analyses of these outcome measures through a comparative approach are more powerful than those from single jurisdiction study because it is possible to control for additional sources of variation that may be driving the findings and to take advantage of natural policy experiments. Our national research compares severe injuries and long duration claims within and across BC, Manitoba and Ontario, in collaboration with co-investigators from the Institute for Work & Health in Ontario and the University of Manitoba. Our international research focuses on return to work outcomes after injury/illness in jurisdictions in Canada, Australia, and New Zealand, in collaboration with with Australian and New Zealand researchers and compensation boards. The objectives of this international comparative work are to link work disability management policy to return to work outcomes through a policy framework; use and develop comparative data across participating jurisdictions; and investigate the drivers of differences in severe work disability trends.